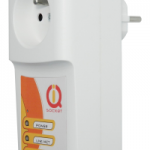 IQsocket IQSW-GSML allows you to control of any electric appliance connected to the device’s socket remotely over GSM network. 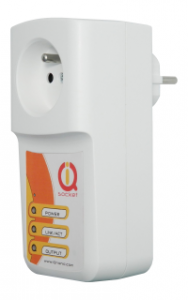 You can use for this purpose any mobile phone or even fixed-line telephone, simply by calling to, or by sending SMS to the number of SIM card inserted of your IQsocket IQSW-GSML. Time scheduler function, allowing switching on/off your appliance based on day of week and time.